You have no items to show. Bring a splash of colour to your kitchen or bathroom with a hygenic coloured splashback. Add a modern unique feature to your kitchen or bathroom with one of our printed splashbacks. Do you need your splashback professionally meaured and fitted? we can do that also. 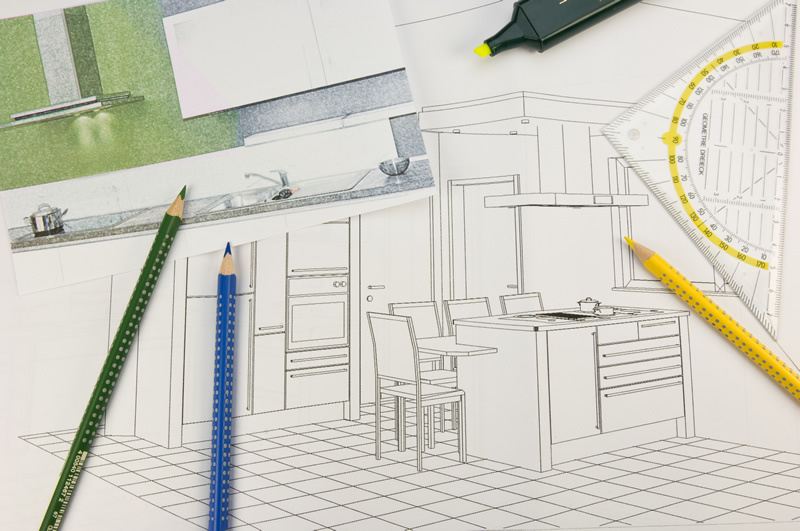 Are you in the process of transforming your Kitchen or Bathroom? Needing something that is stylish yet practical and at the same time hygenic? If you are then you can't go far wrong with a stylish and modern coloured or printed glass splashback from I Want a Splashback. 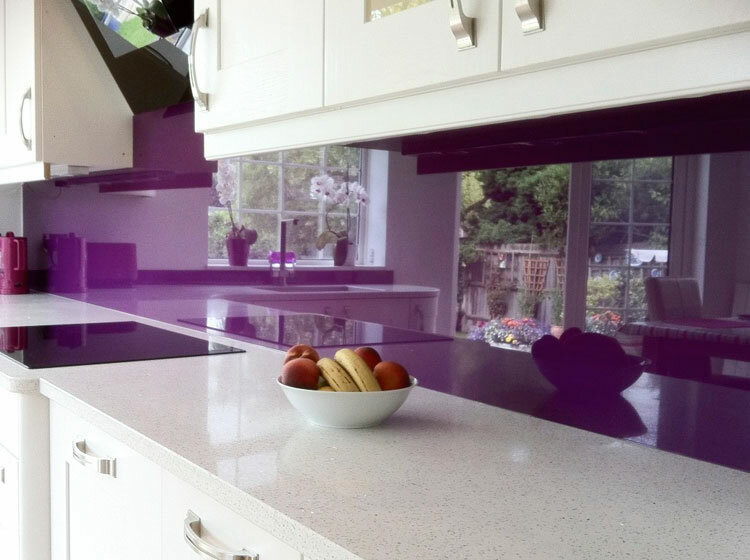 At I Want a Splashback we have a range of standard size Coloured or Printed Splashbacks to choose from but if you require something a little different why not select from our custom made splashback service where you provide your exact requirments including colour or image. All printed and coloured splashbacks are manufactured at our factory in Gateshead, Tyne and Wear. 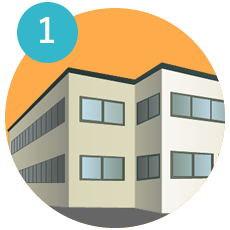 We don't out source or use middle men, passing the savings onto our customers. Packaging has been fine tuned over time with very few damaged deliveries. 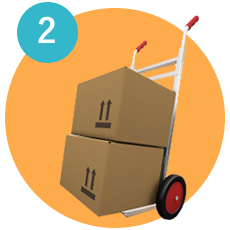 We can negotiate competitive rates with carriers and don't add UK delivery to your final price. Offshore Islands can be free too dependant on order value and carrier. Contact us for a quote. 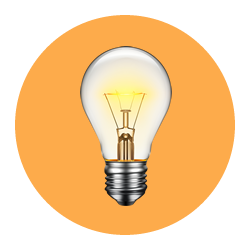 There are so many adhesives and silicones on the market, not all are suitable for glass. 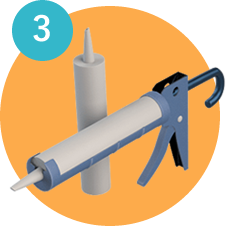 To ensure you use a tried and trusted one, we supply you with FREE adhesive/silicone saving you £8.95. All you need is a skeleton/mastic gun. We do try to be very competative and are constantly checking our prices against others in the UK for the same quality of Glass Splashback. 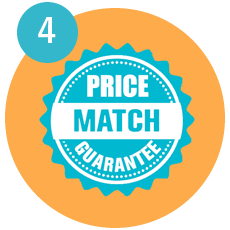 If you get quoted a cheaper like for like price, we will happy to Price Match it. Sometimes our customers are a little uncertain about providing the exact measurements required for their bespoke coloured or printed glass splashback. We can arrange for one of our expert fitters to come to your home and use the latest laser technology to measure the exact size required. Our fitter will also bring a range of samples to help bring your vision to life and to understand exactly what type of finish you are looking for. We will use this to put together an individual quote just for you. 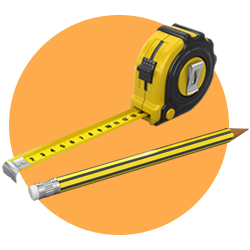 Alternatively, you can send rough measurements with images of the bathroom or kitchen area that will need fitting and we can use this to provide a ballpark estimate for your project planning purposes. Our helpful team is always on hand to answer any questions that you might have. Need a little inspiration? Then please head to our gallery area where you will see a wide range of colour and printed splashbacks in our customers bathrooms and kitchens. 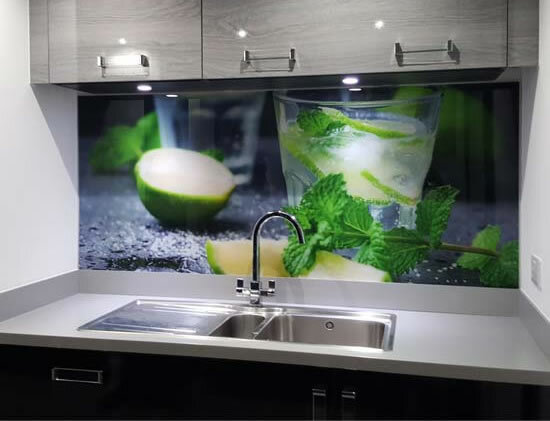 See how other happy buyers have incorporated glass splashbacks into their homes and offices to protect the walls and provide a beautiful visual feature - there is plenty of inspiration and our team is always on hand to help and advise you. We want you to be delighted with your purchase and get endless pleasure from the sight of your new custom made glass splashback every time you enter the room! Coloured glass splashbacks are created by spraying onto the back of the toughened safety glass to give a perfect finish. You can choose from a wide range of popular colours, including colours from RAL, Dulux, Laura Ashley, Crown and Farrow & Ball. You can even give us a custom colour and we will colour match for you. We can print almost any image onto glass. This gives you a bespoke splashback that brings a unique identity to your kitchen or bathroom. Your image can be one of your own, or you can choose one from our library or a stock photography website such as Shutterstock.